“Hope you enjoyed the surfing this weekend. It just doesn’t get any better! Monday feels like a surfing hangover day after all the hype of international surfers in the Bos the whole week – and now it’s over. I spoke to one of the main organisers and they are thinking of hosting it here again. So well done, Melkbos, for producing the goods again! But it’s not all over. We are in for a classic Monday surf day, as Father Neptune just keeps on sending swell. Today we have 3 meter swells with no wind! So phone the Boss and say that you will be in a little later. Tuesday the wind goes into the north, but very light. So it’s another day of great surf. Perhaps it will be a bit bigger and more powerful as the new pulse of waves arrive from the southern ocean. I’m sure the Boss will understand if customer visits are scheduled for the West Coast for Tuesday! Wednesday you can go to work by boat, and catch up on all the admin work you are behind with. Very heavy rain is predicated for the morning, with strong onshore winds predicted throughout the day. These will die down by the evening. The swell will in the 4 meter range for those die-hards that would like to chance it in the strong wind. I suggest you save it for another day! Get out there early on Thursday, before the onshore wind picks up as it is predicted to pick up all day with the swell staying in the 3 to 4 meter range. So the early bird will catch the worm, er, wave. On Friday the swell is predicted to reach the 5 meter mark; strong onshore winds and rain predicted for lunchtime! So dust off the kite and go kite surfing. 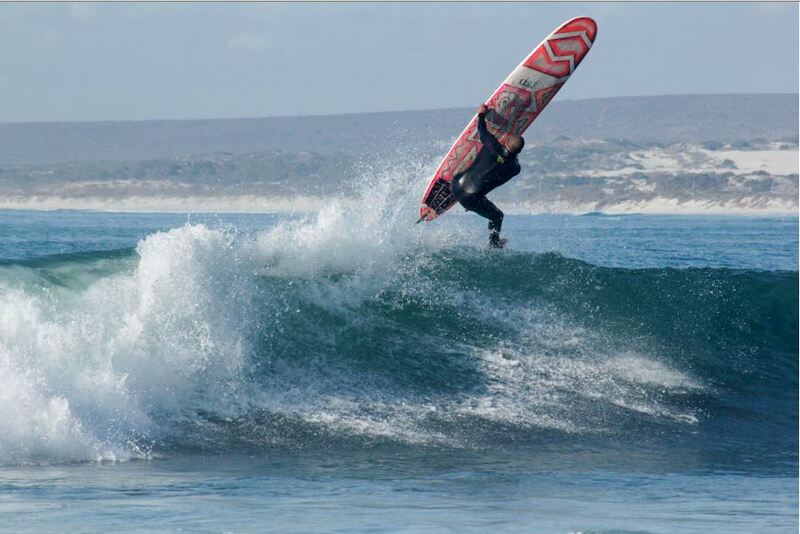 This week will be a mixed bag of surf conditions, but if planned properly you could be in for some great surfing in Melkbos.